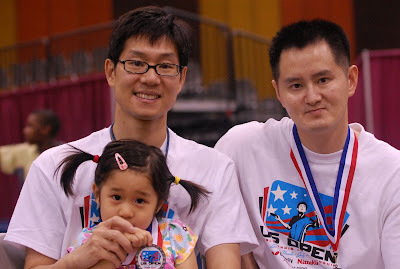 Milpitas Table Tennis: US Open Day 1 - Breaking News! Bay Area dominated the U4200 Doubles! Three out of four teams in the semi-final were from the Bay Area. 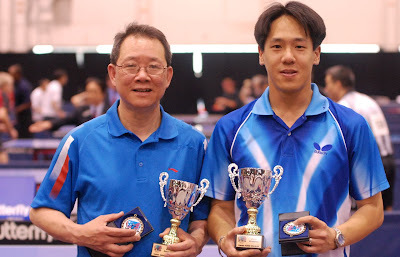 Congratulations to Terry Tam and Kenny Mock who saved two match points in the fifth game in the final.